Living in Paris, with the threat of war becoming all the more imminent, Hetty knows if she wants to stay safe, she must make her way home immediately. So she makes her way to the ports, hoping to secure one of the last places on the boats headed for England. But on her way she finds newly orphaned little girl who needs her help, and care. And so Hetty, with little Kristina, finds herself sheltering at Chateau de Faubourg, where they are both welcomed by Countess de Faubourg and her dashing son Pierre... But the gilded walls of the Chateau hide secret war work of the most dangerous kind - but Hetty knows she owes it to the gami Beth - orphaned as a child, Beth is coming of age and determined to do her bit for the war effort. Caught up in a whirlwind romance, she marries only to become a war widow....and one expecting a baby who will never know his brave father. Can she find happiness again? 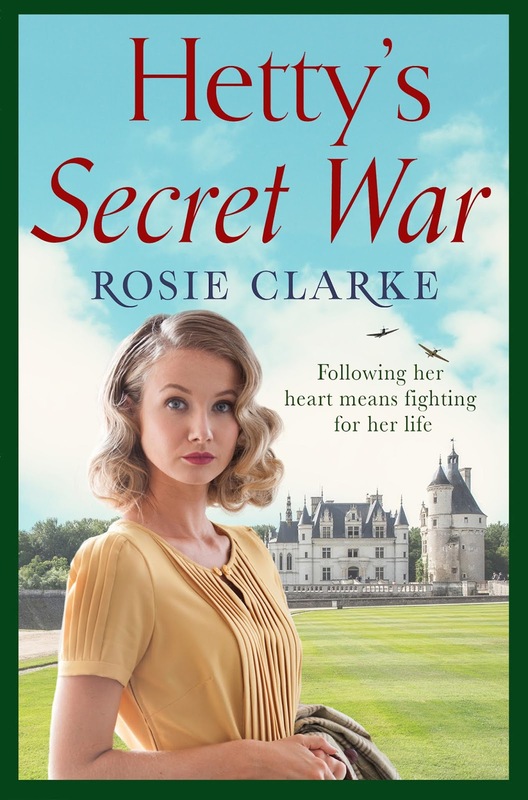 Hetty's Secret War is the third book in Women at War series which will be available on March 19 (I will feature on March 22). I am looking forward to diving into this historical novel. Hetty's Secret War is for sale on Amazon, Kobo, Google Play, and iBooks. 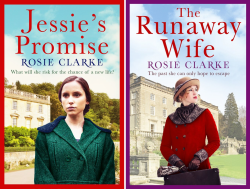 The first two books are Jessie's Promise and The Runaway Wife (available through Kindle Unlimited). Thank you for joining me today. I am featuring Death by Committee by Alexis Morgan on February 2. It is the first book in An Abby McCree Mystery series. I hope you have a fabulous day. Take care and Happy Reading!